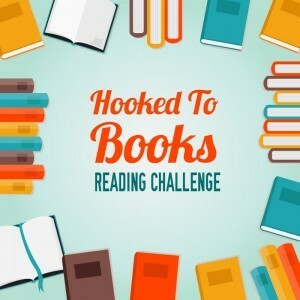 This entry was posted in Challenges, Hooked To Books Reading Challenge and tagged 2017 challenges, challenges, Hooked To Books Reading Challenge, reading challenges, wrap it up!, wrap-up by Yvo. Bookmark the permalink. Whoa that’s a lot of books! Well done! I hope you win, I am rooting for you! Thanks! Definitely didn’t expect this to happen this early on when I signed up haha.